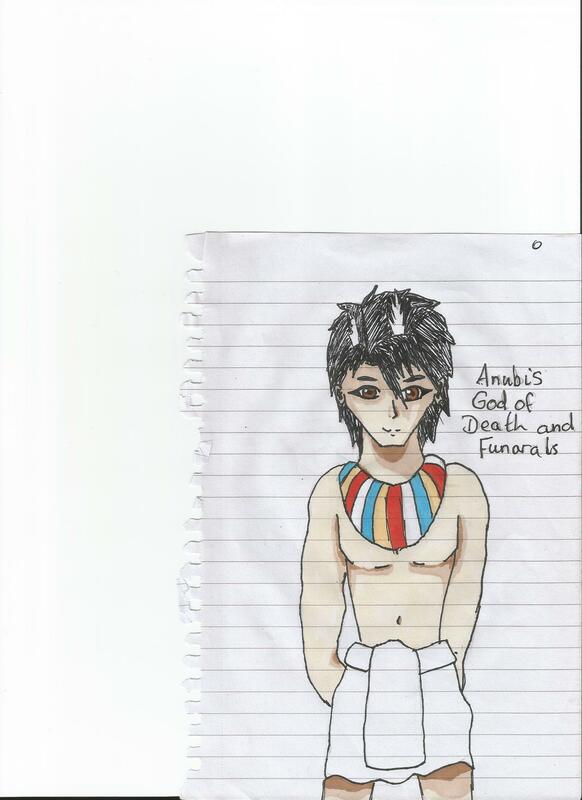 anubis in egyptian costume. . HD Wallpaper and background images in the The Kane Chronicles club.